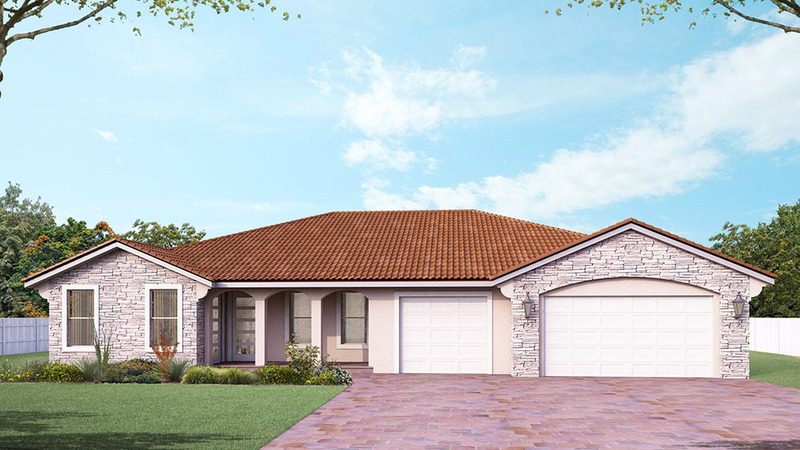 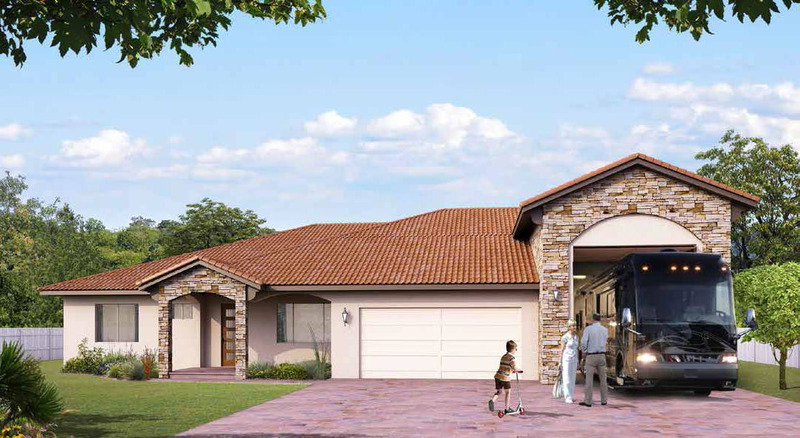 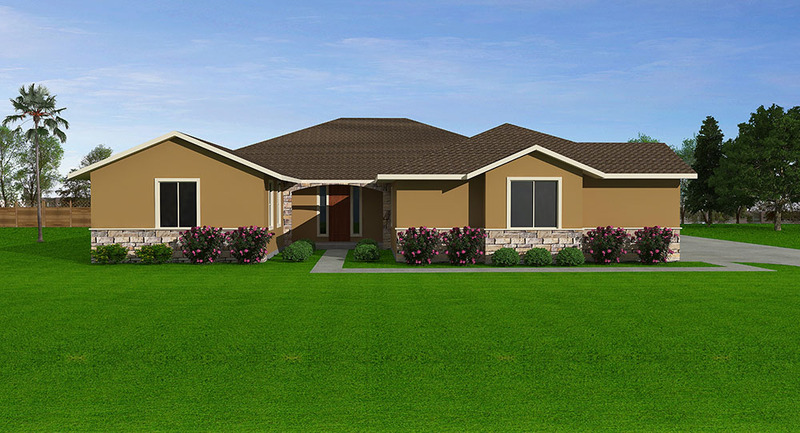 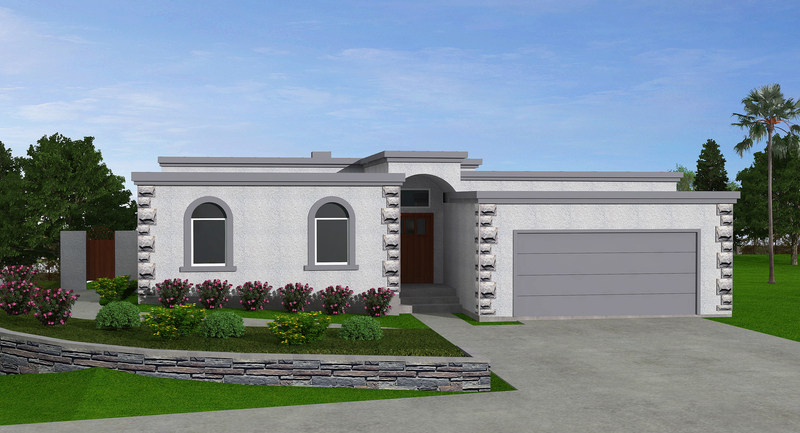 Floor Plans | Custom Built Homes Temecula & Murrieta | Empire Built, Inc.
We build floor plans specifically for you, your land and your imagination. 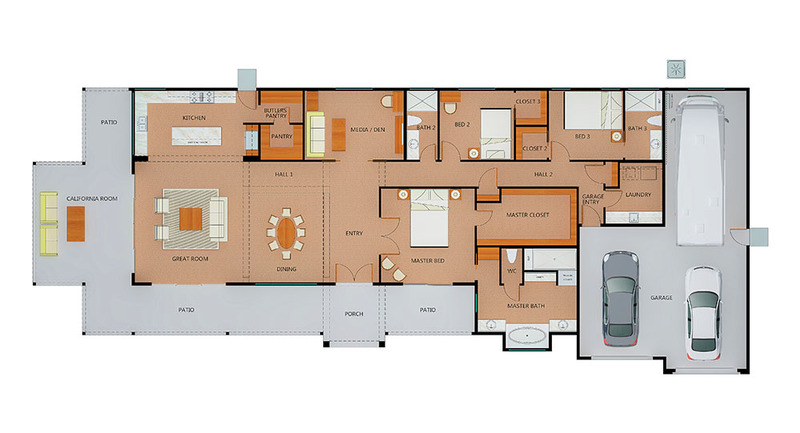 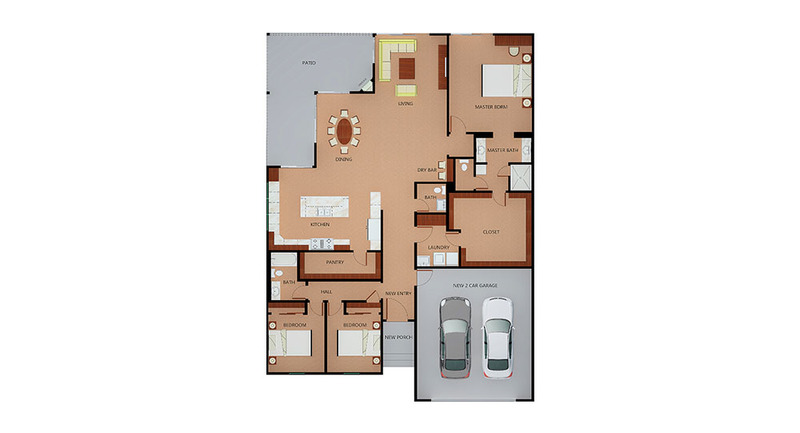 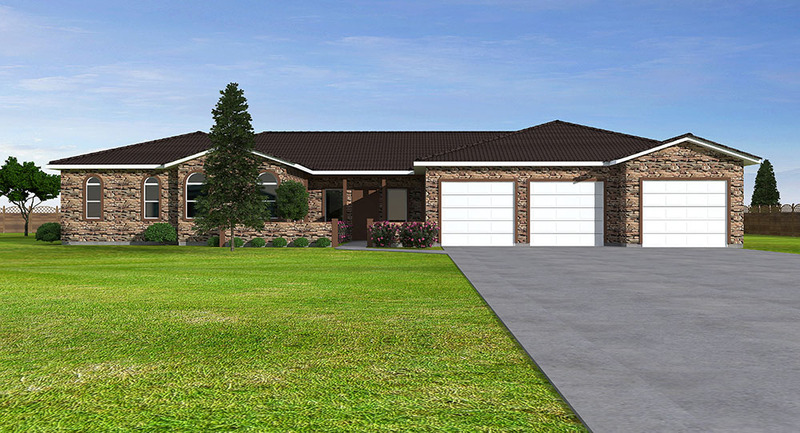 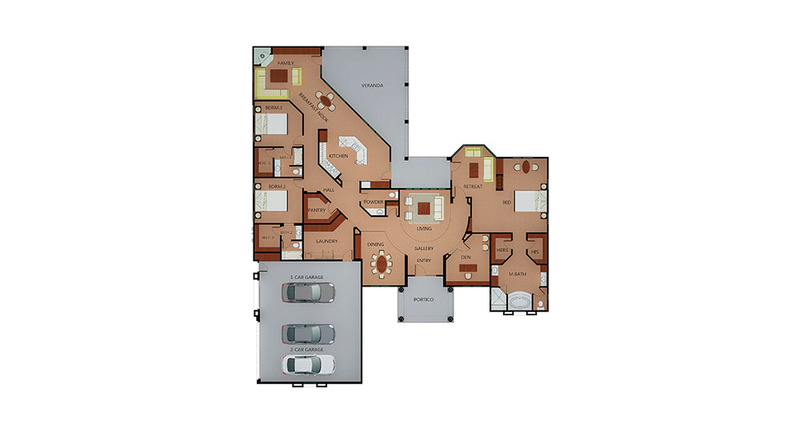 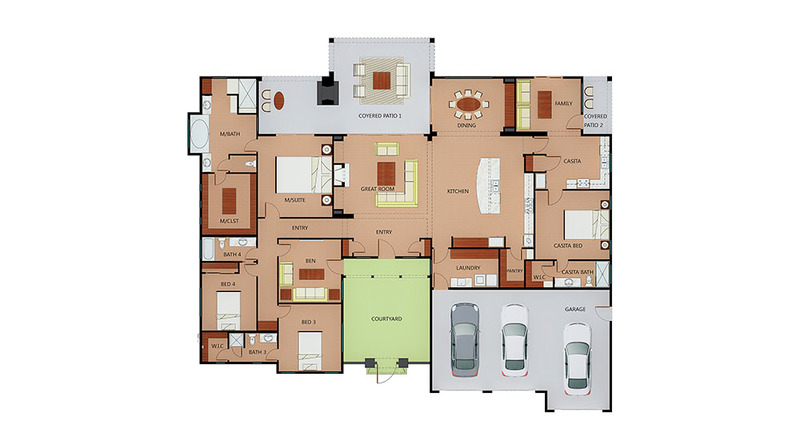 All of our floor plans are custom and unique to your specific land or lot, needs and wants. 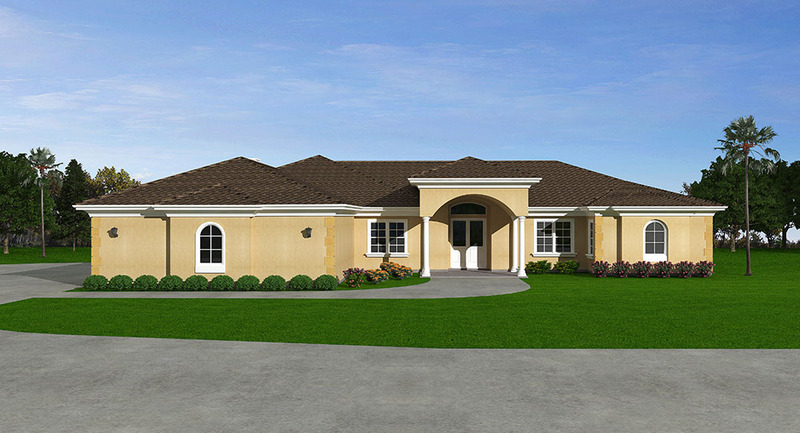 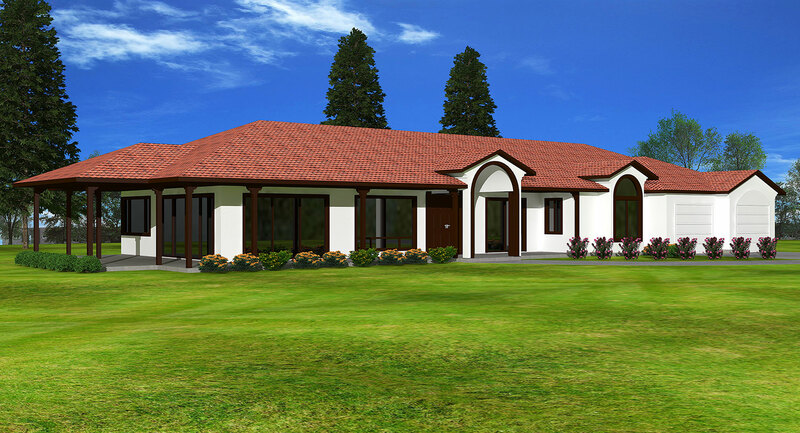 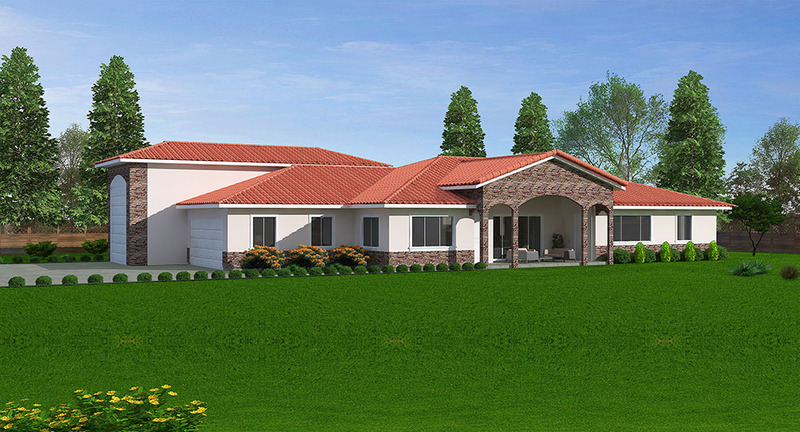 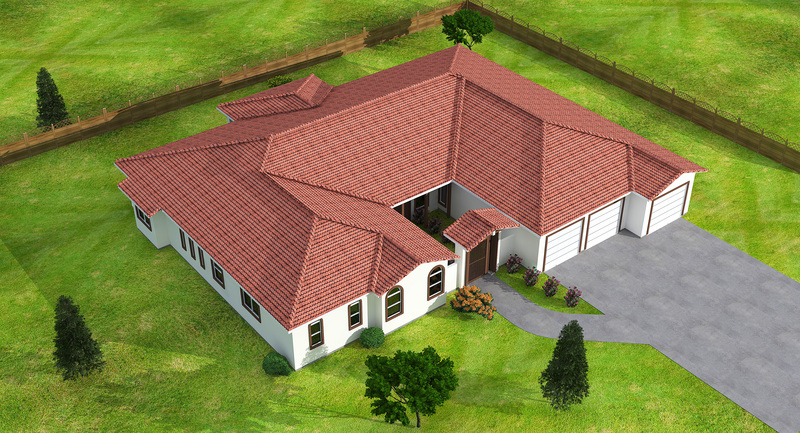 Featured here are a few of the 3D renderings that our team has designed. 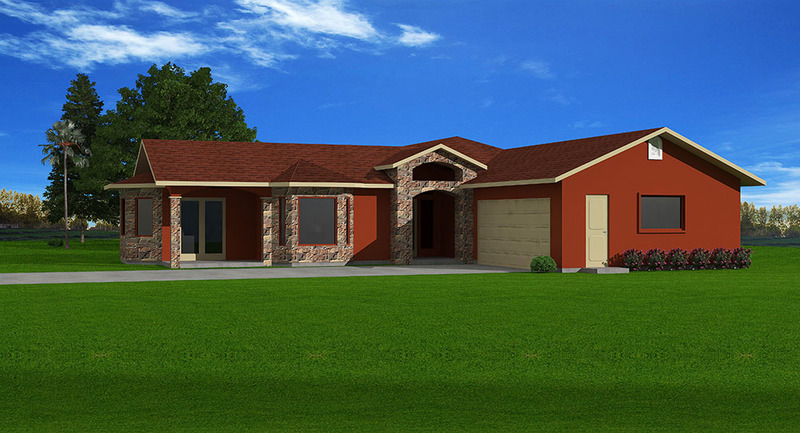 If you like what you see, let us know! 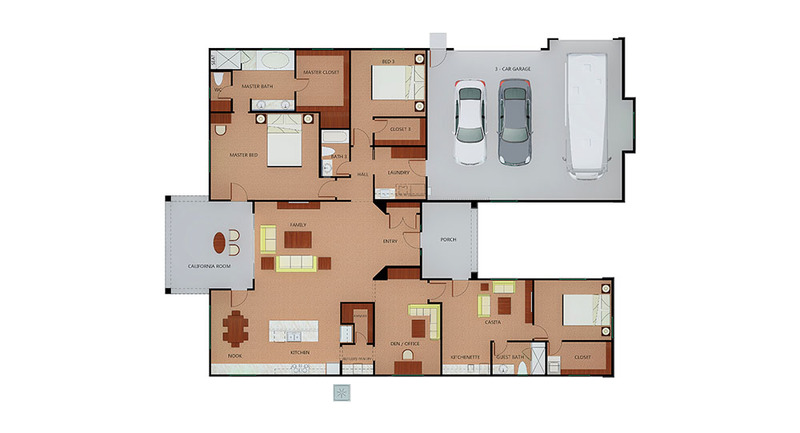 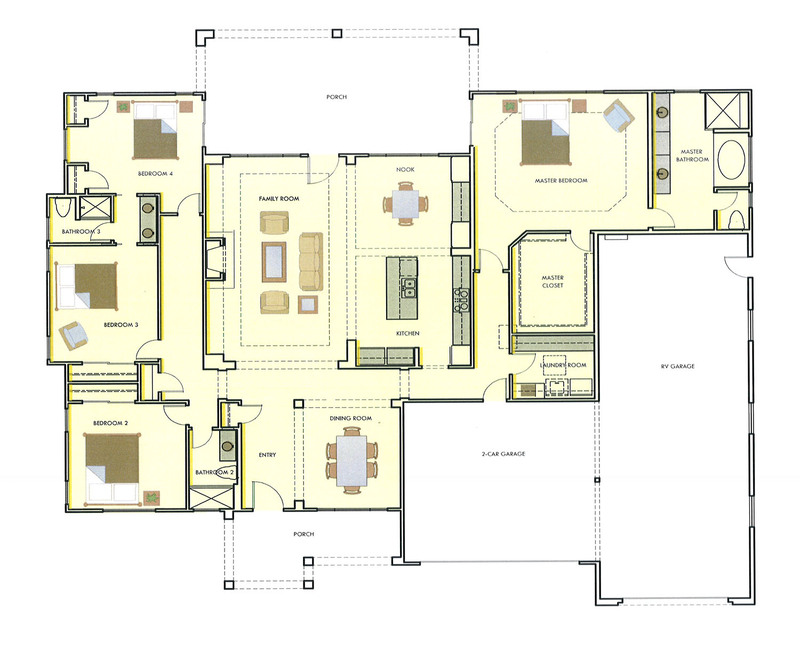 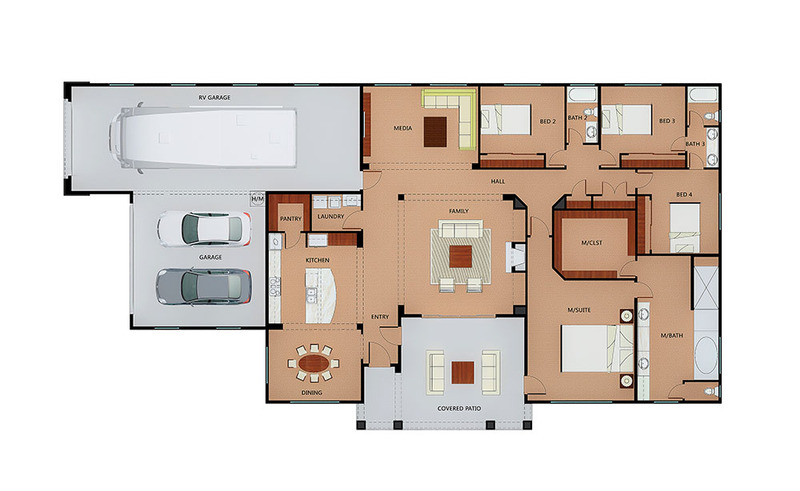 Floor plans are a great place to start for those of you looking to build a custom home. 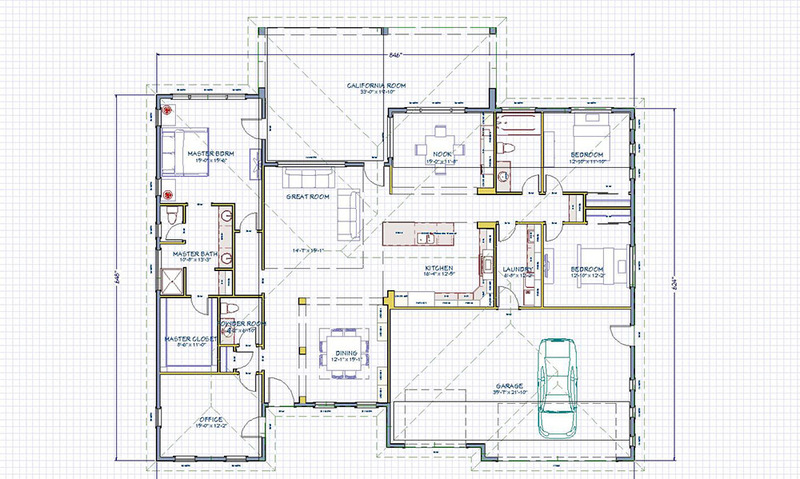 Browse through the plans we’ve included below and feel free to let us know if there are any that peak your interest! 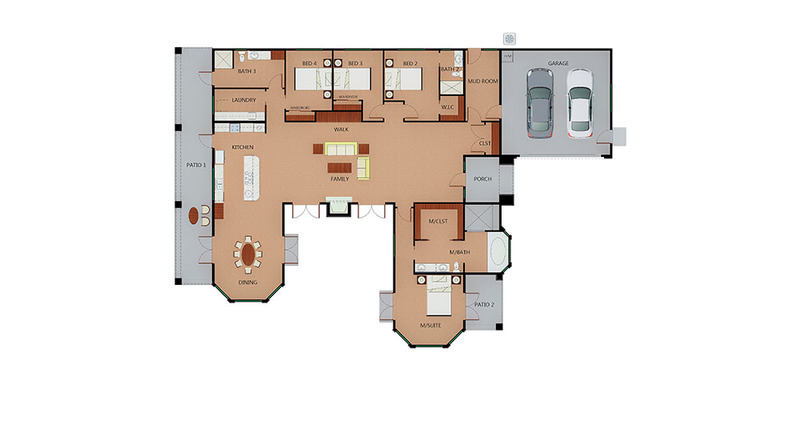 Get in touch with our management team, let us know what you need and let's get started!